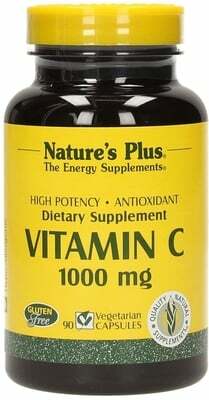 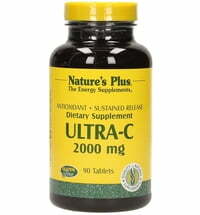 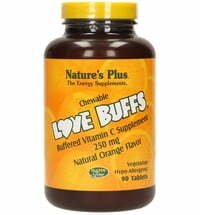 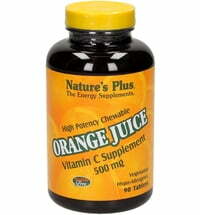 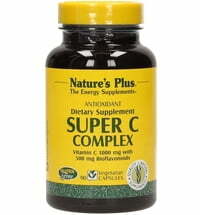 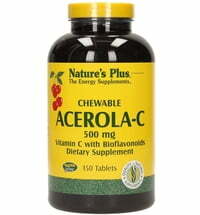 Vitamin C 1000 mg of the highest purity and quality. 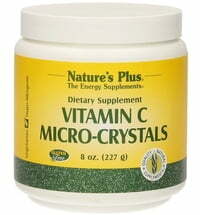 Vitamin C, or ascorbic acid, is the most important water-soluble antioxidants. 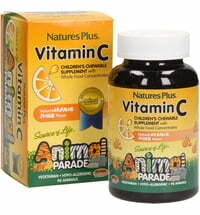 Nature's Plus products are 100% natural. 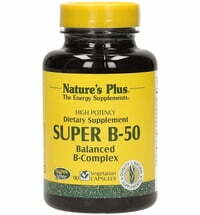 With quality guarantees from independent laboratories.